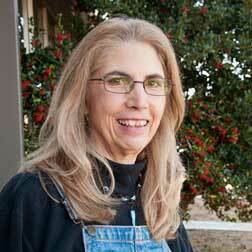 Congratulations to Lori Hailey, A-State Professor of the Month. 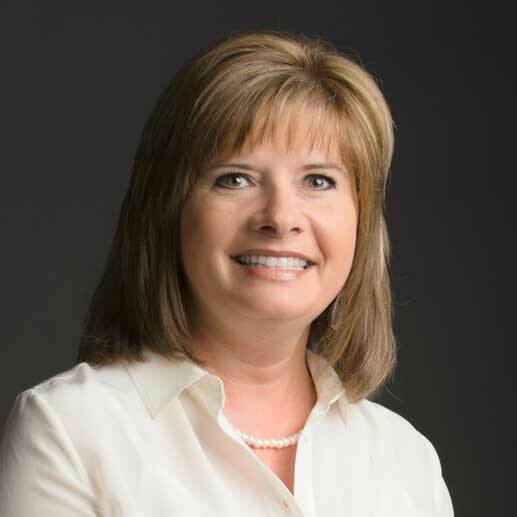 Hailey, assistant professor and clinical learning center coordinator in the College of Nursing and Health Professions, was recognized for her improved teaching results from putting more emphasis on a hands-on approach. Hailey was selected by the Learning Outcomes Advisory Committee and Office of Assessment. In a video, Hailey and one of her students discuss how their work in the labs impacts learning outcomes. Dr. Paul Sikkel, associate professor of aquatic biology, enjoys starting his day at 4 a.m., underwater, watching changes in aquatic life as night becomes day. 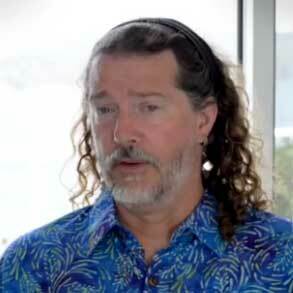 Sikkel spoke and chaired a session at the recent Fish at Night Symposium in Miami. He discussed his NSF-funded research into the interaction of fish and the parasites they host, and he and his team showed their film on the day-night changes for fish who live around coral reefs. Dive in here to watch. Several faculty, staff and students have combined skills in design and technology to develop A-State's new mace, which is one of the ceremonial symbols utilized during commencement. Jeff McLaughlin, assistant professor of theatre, Dr. Paul Sherman, associate professor of mechanical engineering, Dr. Paul Mixon, associate professor of electrical engineering and interim dean, Dr. Gina Hogue, associate vice chancellor for academic services, Mark Reeves, director of publications and creative services, and engineering students have worked with Dr. Lynita Cooksey, provost, and Dr. Scott Stubblefield, alumnus, to design the new mace, which will be carried for the first time Saturday. Details are in a news release. Students directed by Dr. Susan Whiteland, assistant professor of art education, have been working on a special project with St. Bernards Total Life Healthcare Dayplace in Jonesboro. Under Whiteland's guidance, the students in her course on special problems in art education helped facilitate artistic experiences for individuals who have been diagnosed with Alzheimer's and dementia. The patients' artwork will be on display at Bradbury Art Museum Dec. 10-18. 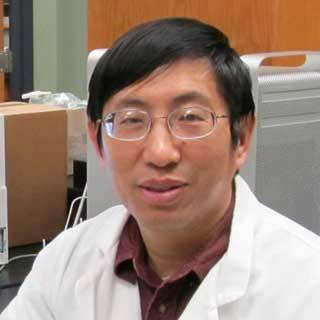 Congratulations to Dr. Shiguang Yu, research assistant professor at Arkansas Biosciences Institute, for his work mentoring senior Morgan Tripod. A biology major and research assistant in Yu's lab, Tripod won first place in oral presentation in biological science at the Arkansas INBRE (IDeA Network of Biomedical Research Excellence) conference. Her research, the basis of her Honors thesis, is closely related to Yu's National Institutes of Health research.